This week Fred is flying solo and discussing the origins of the Doom clone. 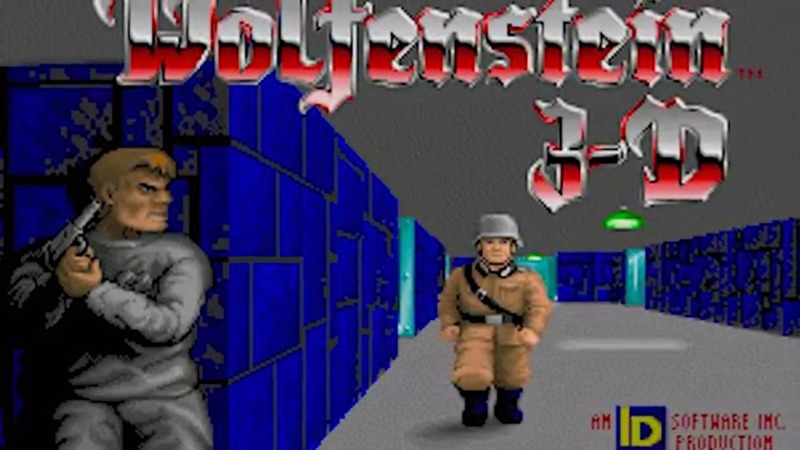 Named for early first person shooters, a little startup company called id Software created a reboot of Wolfenstein that eventually led to a demon slaughter in hell known as Doom. 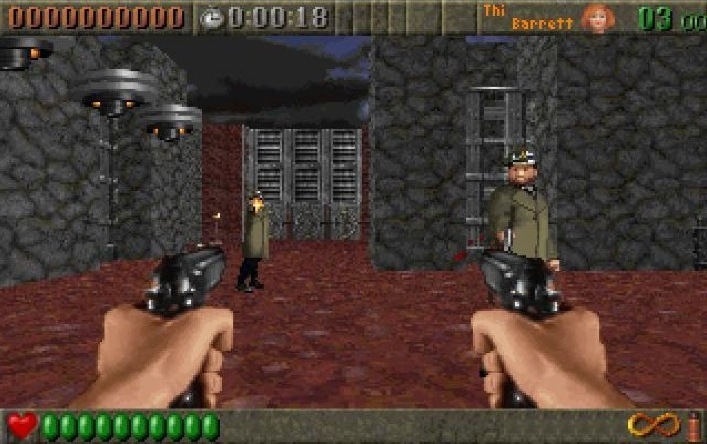 From there the flood gates opened and it seemed everyone had a game where you ran around and violently killed legions of enemies.